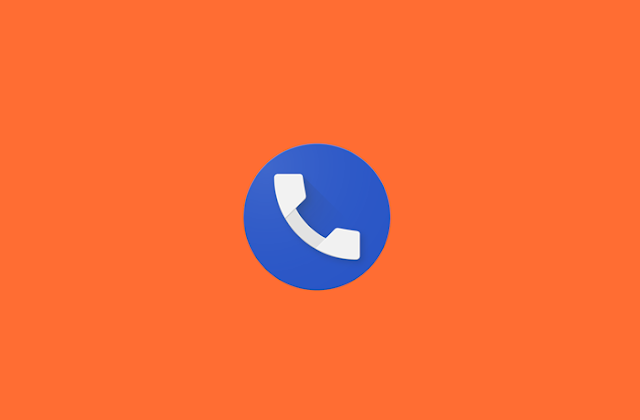 In this post, we'll talk about Google Phone Caller Dark Theme. Visit this link & Get the latest Mod Apps/Games updates in your mailbox. You can also connect with us on Facebook & Google+. Google continually updates its own applications. Not so long ago, the messaging app and YouTube app got a dark theme. 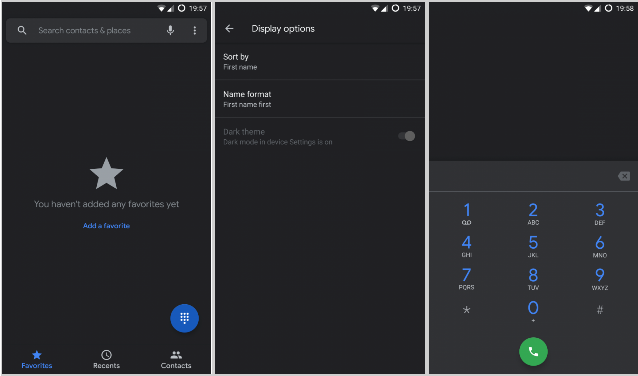 A month ago, the owners of Google Pixel and Android One smartphones began to receive an update for Google Phone, which adds support for a dark theme. 😉 However, how to be everything else? They should not despair, because the company has released an update of Google Phone v25, which is currently available only in beta status. In this update, the company introduced a dark theme, but to activate it, you will need to perform a number of non-standard actions. First, you need to install the application itself Google Phone v25. In addition, the smartphone must have Root-rights. To install the Phone v25 update, you must become a beta tester on the application page at this link. You can also download the APK file. After that, you need to install a file manager with support for Root access. For example, FX File Explorer or MiXplorer. After that, open the file manager, go to the Root section, then go to the following path: /data/data/com.google.android.dialer/shared_prefs and look for the dialer_phenotype_flags.xml file. Open it and find the line G__enable_dark_mode_settings. Change value = false to value = true. Next we find __data_rollout__DarkMode.EnableDarkModeRollout__launched__ and change value = false to value = true. Save the file, then open Google Phone, go to the application settings, look for the display settings (appearance) section and activate the dark theme. At the moment, the dark theme is officially unavailable to users so they may encounter various interface problems. Although, of course, this is unlikely. The Google Phone app in August of this year with v23 received Material Design 2.0. This update has seriously changed the interface of the application: cards with shadows have been removed, the interface has become more minimalist and modern.